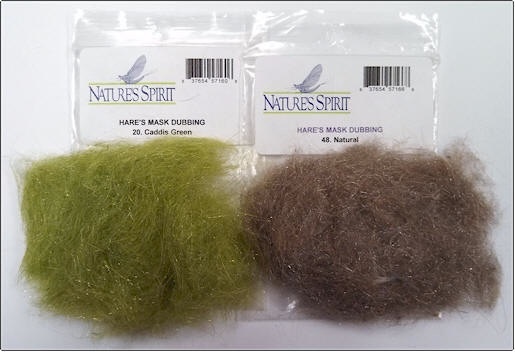 The Nature's Spirit Hare's Mask dubbing is a beautiful blend of natural rabbit fur plucked from the mask of the rabbit and then blended with a premium Antron to give it a life like luster and shine. 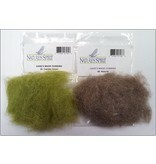 Great for emergers and dries, especially when you are looking to create a dramatic air bubble effect with your emerger patterns. Killer for dubbing loops and very easy to dub!